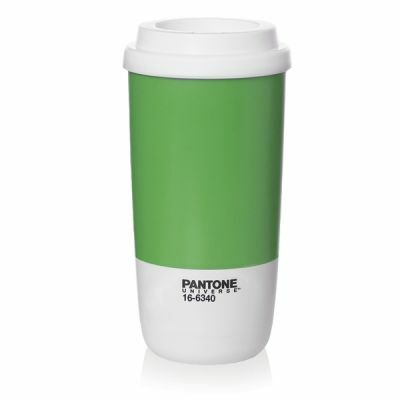 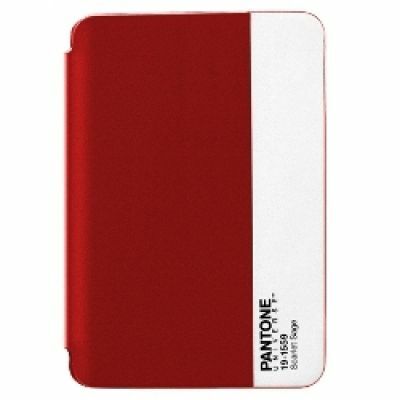 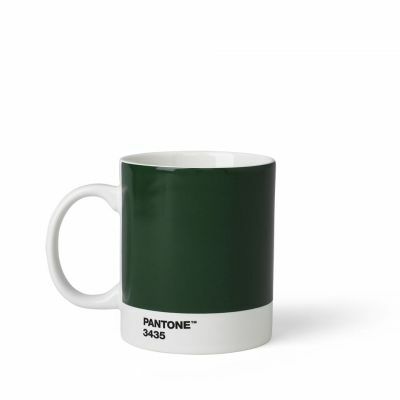 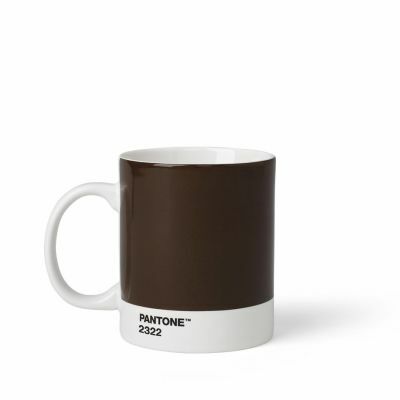 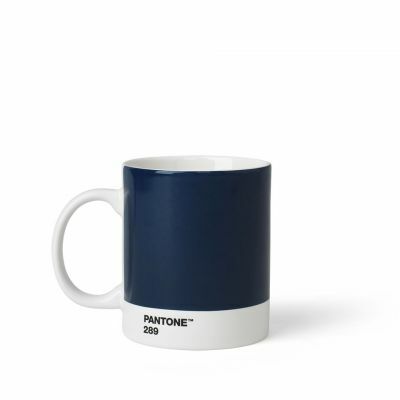 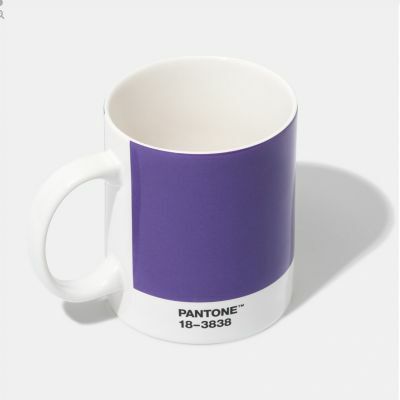 The Pantone Universe licensing program provides innovative designers and manufacturers with a way to produce Pantone branded products and merchandise using the iconic Pantone Colour Chip as it's inspiration. ASK AN EXPERT: If in doubt, ask! Call our helpline on 0044 (0)20 8123 1037 or Contact Us.